Glenda Sue Collins, 71, of Ermine passed away Monday, October 22, 2018 at the Danville Rehabilitation Center. Glenda was the daughter of the late Ed and Nila Shepherd. Glenda was the widow of Eddie Collins. Surviving is 2 sons: Eric Collins of Burgin and Eddie Collins of Lexington; 1 daughter: Melissa Collins of Lancaster; 1 brother: Alexander Shepherd of Richmond, Indiana; 7 sisters: Jackie Lucas of Whitesburg, Janice Hall of Richmond, Indiana, Pam Banks of North Carolina, Ann Anderson, Nancy Thompson, Ina Shepherd of Jackson, and Angie Maggard of Eolia; 1 brother: Alexander Shepherd of Richmond, Indiana; 4 grandchildren: Alexandria Marion, Joshua Smith, Tyler Collier, and Stephanie Holbrook; 7 great grandchildren: Madlyn, Abigail, Jonathan, Austin, Kaleb, and Lexie. 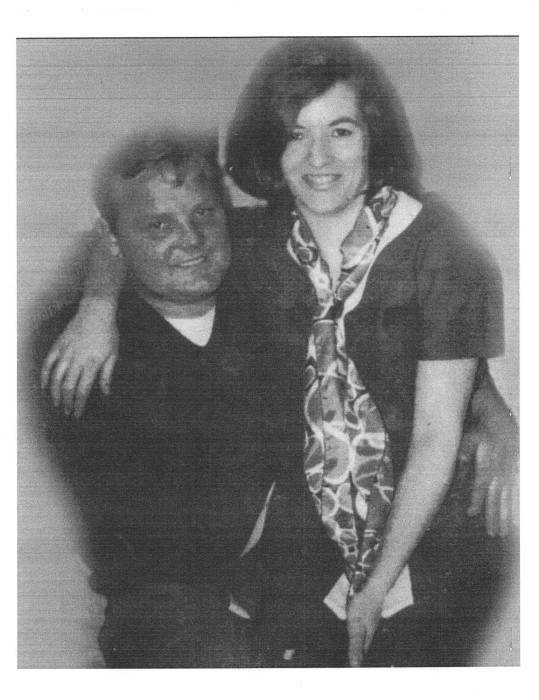 Glenda was preceded in death by 1 brother: James Shepherd. Funeral: 1:00 O'clock P.M. Friday at the Letcher Funeral Home Chapel. Visitation: 6:00 P.M. Thursday at the Letcher Funeral Home Chapel. Burial will follow in the Adams Cemetery at Ermine, Kentucky.